Happy New Year! We hope your holiday was full of utter joy: family and food and maybe even a few festive weddings. 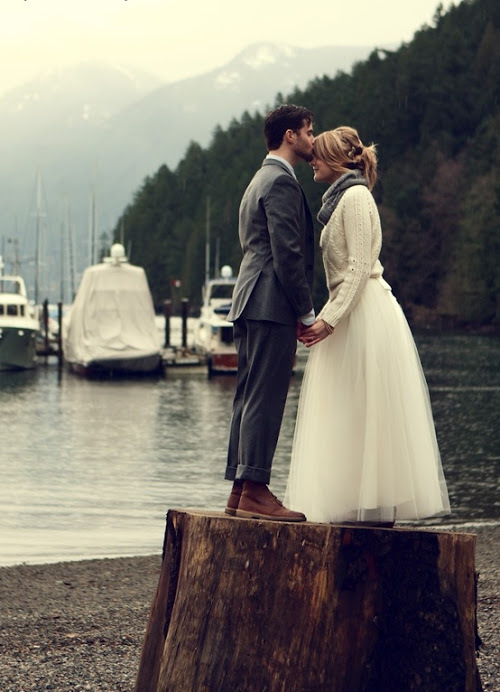 Is 2013 going to be the year of your big day? In light of Jesus' birthday and all that jazz, there is not a wedding to update you on this month. (Which is not to say we want to keep it this way - it's never to early to book pews for next December, y'all!) What we have been up to is thinkin'. And browsin'. We're coming up on our one year anniversary soon, and we want to be intentional about the directions we grow - how's that for a new year's resolution? So, here are a few lovely brands we may team up with. What do you think? Please say you're already a Scout Guide fan. It's a beautiful advertising book disguised as a glamorous magazine, and the photography and design is just spot-on. It has a way with capturing the essence of a city's upper echelon, and we're in love. Favorite part? The awesome watercolor map in Birmingham's edition. 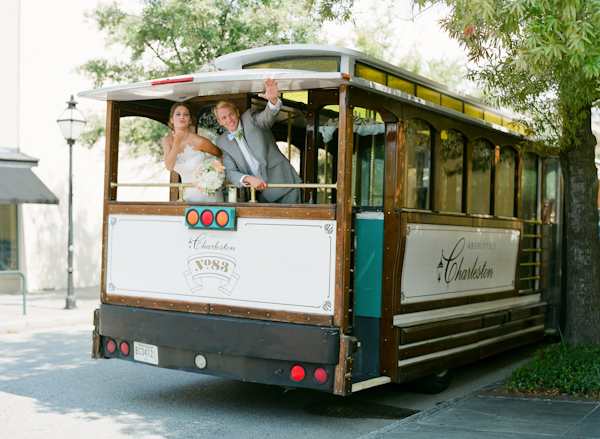 Weddings Unveiled is a hidden gem of a Southern wedding magazine. They always feature loads of real brides (beautifully styled shoots are great to look at, but don't you appreciate seeing more feasible-seeming photos sometimes?) and inside perspective on wedding fashion, among other tips. Favorite part? Their blog, which often posts tips on trunk shows and behind-the-scenes photos of seasonal bridal lines. We'll conclude with the very renowned gem of a southern wedding magazine, which is worth all of its hype. Two of the sweetest North Carolina gals have maintained their charm and relatability despite Southern Weddings' growing size. Those are our kinda people. It's just a happy magazine. Period. Favorite part? Their Christmas gift to us: chicks through Heifer International. They donated a baby flock of chickens this year, made up of all of their advertisers and contributors! Best. present. ever. We feel hopeful about our new year, that's for sure! What are you most looking forward to in 2013, and how do you feel about these three thoughts?